My views : After a long time , I am getting to read novellas which have a simple plot , a well thought story and such amazing writing. The charaters feel real , the situations are so much beleivable and above all , the end is satisfying not just for the story ended but I actually felt good for the characters. 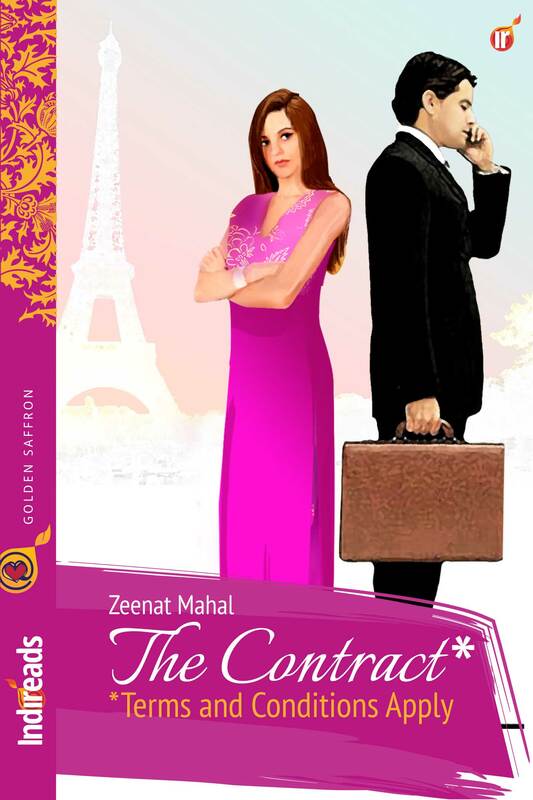 Both Shahira and Hussain have their bitter past to move forward from and they both mistrust each other right from the beginning. It is therefore heart warming to see Hussain make the effort to heal himself and Shahira. Add to the mix are two adorable kids and even more adorable MIL character. This book is sweet , hopeful and a total feel-good thing ! Perfect for a cold day , accompanied by your favorite drink ! PS : I received a review copy of the book from Indireads.com . The views written are my own.